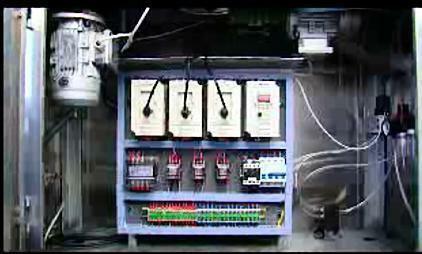 This machine is adopted with micro-computer program controller, touch panel operation, three frequency governors, electronic auto. 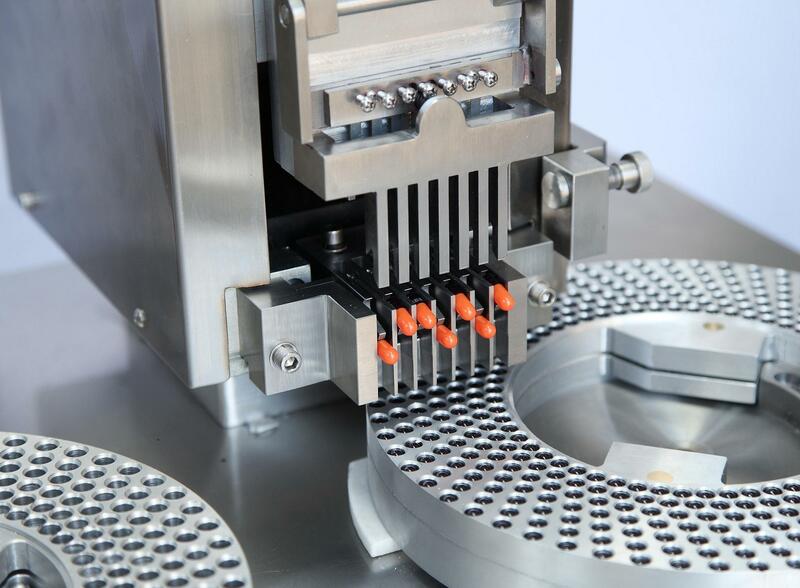 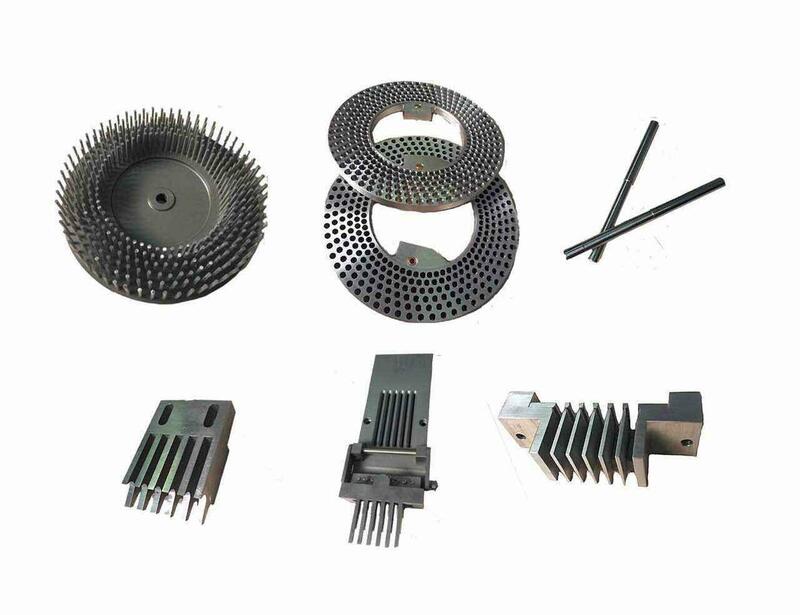 Counting device equipped, they can automatically complete the position, separation, filling and locking etc for capsule respectively, reduce the labor strengths, increase the output capacity, accord with the requirement of pharmaceutical sanitary. 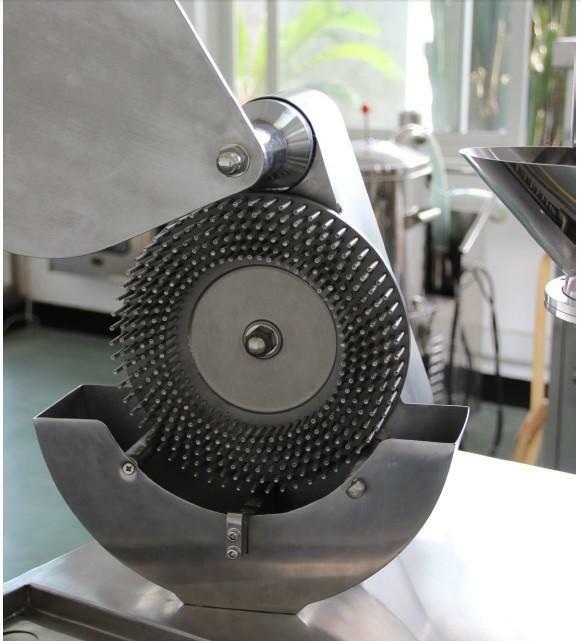 Novel structure, good-looking appearance, ease of operation, it is suitable for filling various domestic and imported capsule. 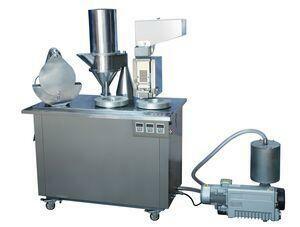 And currently it is an ideal equipment for filling capsule medicine in pharmaceutical industry.